Provides a theoretical framework that is developed through the analysis several films, including Grand Hotel, Singles, American Pie, Short Cuts, and Syriana. 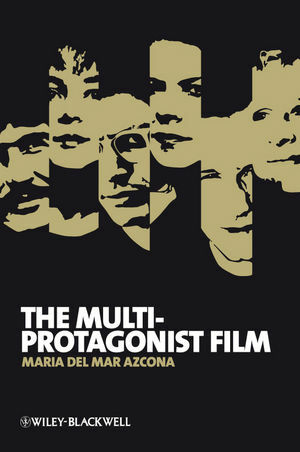 María del Mar Azcona teaches English and Film Studies at the University of Zaragoza, Spain. She has published articles on film genre, contemporary Hollywood cinema, and Spanish cinema, and is the author of a book on Alejandro González Iñárritu, co-written with Celestino Deleyto (2010). 1 A Brief History of the Multi-Protagonist Film. 2 Theorizing the Multi-Protagonist Film. 3 An Early Experiment: Grand Hotel. 4 Short Cuts and the Consolidation of a Genre. 5 Adolescent Tapestries: American Pie.